Discussion in 'Applications : Requests' started by AlexanderCG, Apr 9, 2019. @AlexanderCG do you talk this way to people in real life too? Once installed, add this to your Houdini .env for Rederman in Houdini. 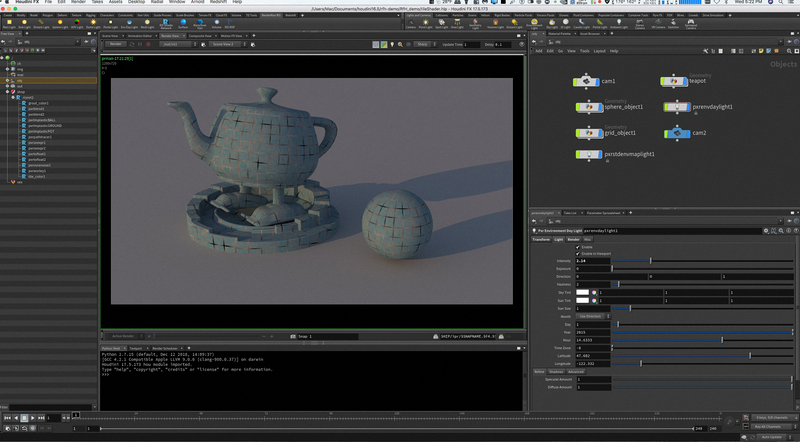 Whats the difference between Renderman and Mantra? Thought they were mostly the same Code.